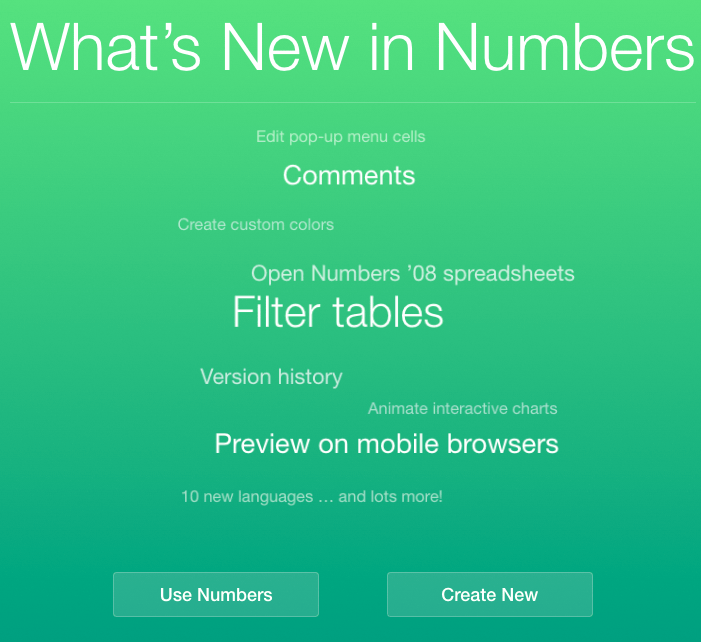 During yesterday’s rollout of the newly updated iWork apps for OS X and iOS, Apple also secretly pushed their web-based applications out of the beta stage. You’re probably saying right now, “It’s about time!” Believe me, I know. 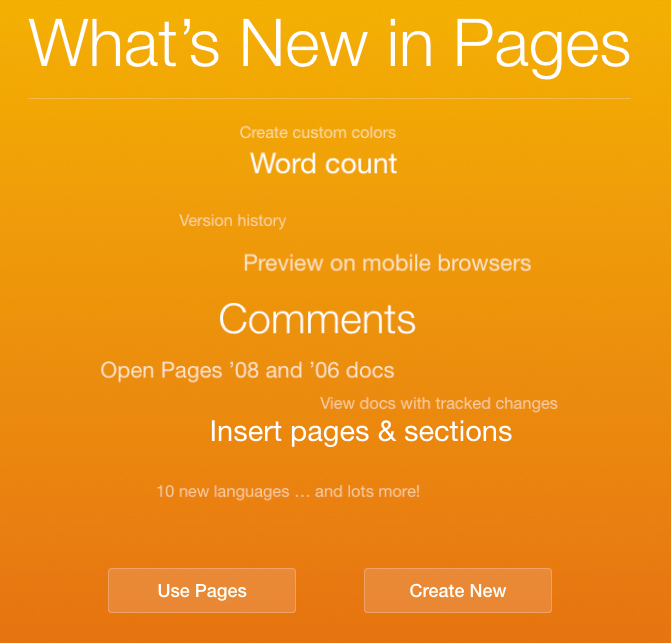 The new iWork web apps now support commenting on documents, and has support for ten new languages. 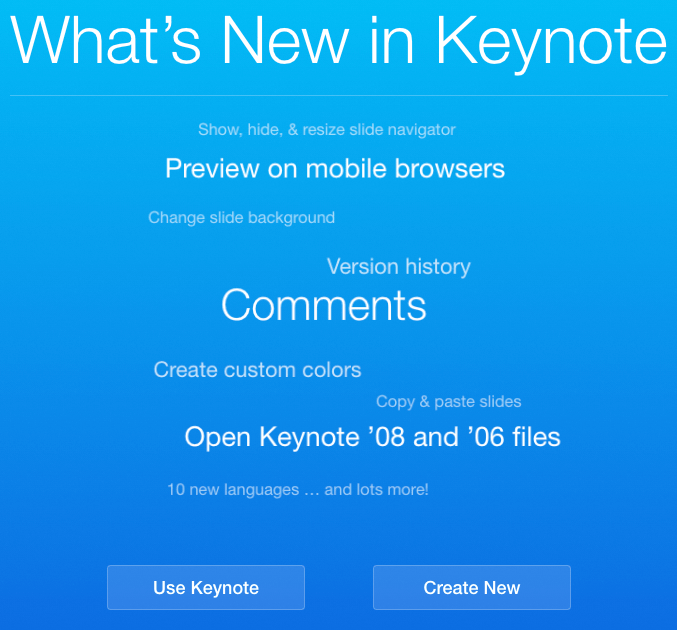 If you want to check out the new web-based apps for yourself, head on over to iCloud.com.